A workshop was organized on 24th Nov. 2018 at Hotel Mount View, Chandigarh on the subjects of Social Science and English. 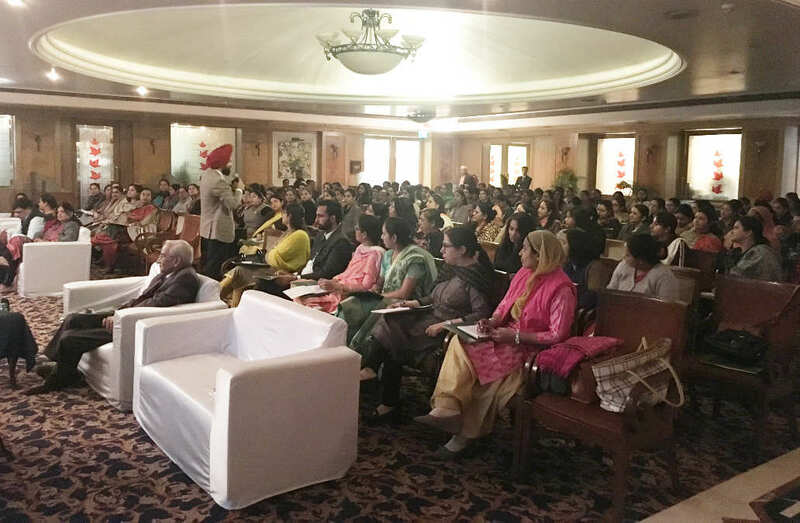 Teachers, Principals and Directors of various schools of Chandigarh and the surrounding areas participated actively. The number of participants was around one hundred and forty. 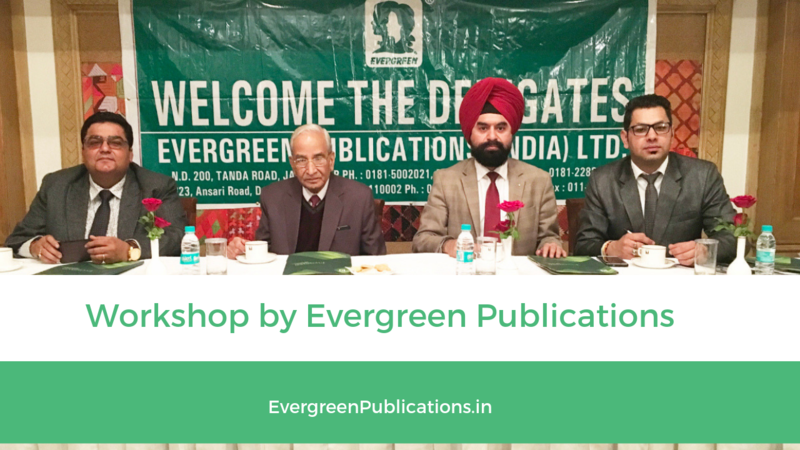 Mr.Vikas Malhotra, the Sales Manager and Mr. Sachin Sharma, the Area Sales Manager alongwith the team of Evergreen Publications organized the workshop. The whole arrangement of the Conference Hall was well planned and it worked very smoothly. Mr. K.S. Randhawa, the Resource Person of Social Science gave useful tips about the subject and conducted a number of activities with the help of PowerPoint. He actively involved the teachers in discussion and advised them to follow a meaningful Teaching Methodology in the class with special reference to the Changing Trends of Education. This followed the Question Answer session which proved a boon to the teachers of various schools. Prof. P.N. Rajput, the Resource Person of English laid special emphasis on the teaching of Language Skills: Reading, Writing, Listening and Speaking. He pointed out the importance of Visual aids, Pre-reading and Post-reading in the class. He advised the teachers to follow a systematic approach with regard to: What to teach; How to teach and share the Lesson Plan with the students. The Practice Papers in English for classes 3 to 12 are unique in everyway. They have sufficient practice material with solved and unsolved exercises. Literature Companions provide every type of information with authentic solutions. The workshop was a great success.